Countdown to revamped Rep opening Jump to media player Just a few weeks remain until the Birmingham Repertory Theatre reopens after a multi-million pound revamp. 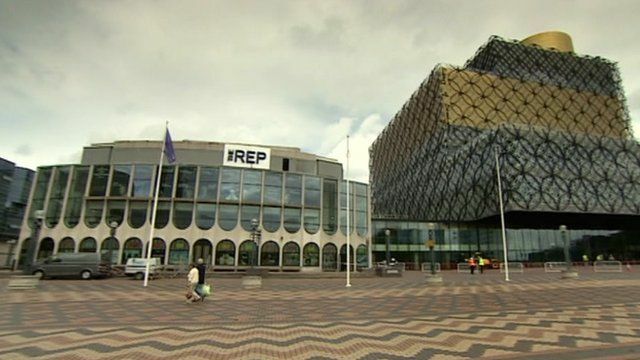 Birmingham Rep theatre turns 100 Jump to media player Celebrations are taking place this week to mark Birmingham Repertory Company's centenary. Just a few weeks remain until the Birmingham Repertory Theatre reopens after a multi-million pound revamp. 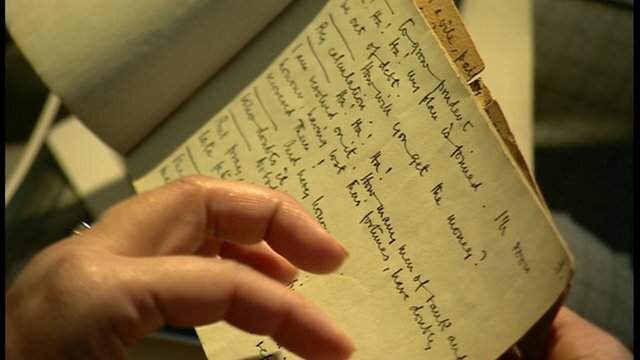 Work has involved linking the building to the new Library of Birmingham as part of a £188m project. Jazz and hip-hop star Soweto Kinch will be performing in the new 300-seat auditorium after the venue reopens on 3 September. The Rep executive director Stuart Rogers said one of the challenges is increasing income in the context of decreased public funding.